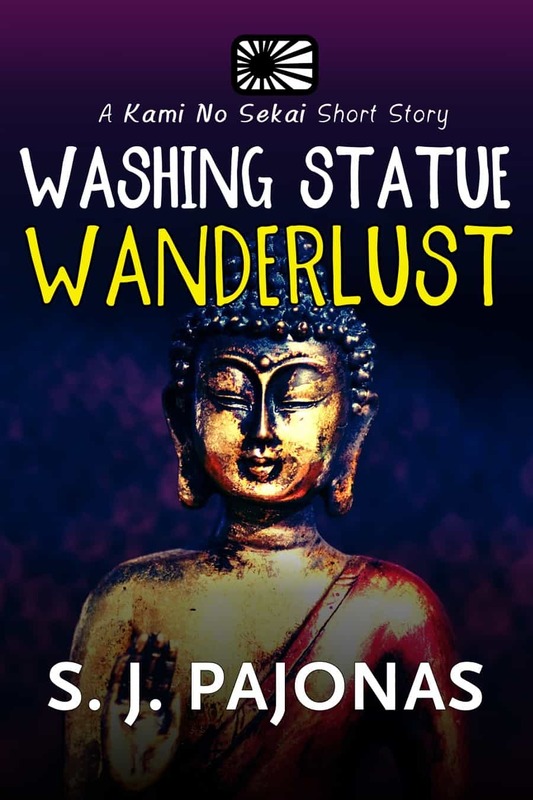 Quick post today to let you know that I’ve made WASHING STATUE WANDERLUST free for today, tomorrow, and Friday! If you’ve been thinking about trying out this quirky, fun, and slightly surreal series, pick this short story up for free and spend an hour or two with Yuki and Arai Kannon. 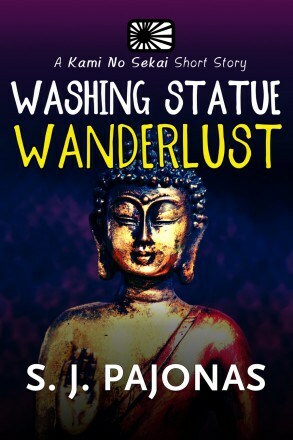 The reviews for WASHING STATUE WANDERLUST are all pretty positive. Download for FREE Aug 19, 20, and 21, 2015. On Kindle and Kindle Unlimited.